We are so utterly furious because we came up with this idea a week or three ago but didn’t have the client for the creative. But thankfully someone has done it. 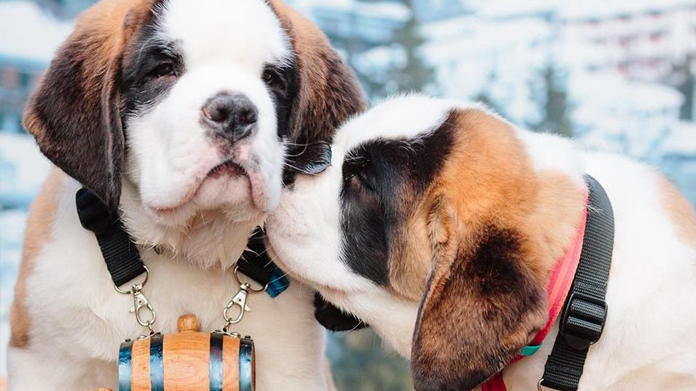 Top and bottom, Mophie, which makes charger packs for mobiles, enlisted a heap of Saint Bernard puppies with chargers around their necks. During SXSW they dispatched them to come to the assistance of folk short of juice on their phones and thereby saved the day. Simple, straightforward, social, cute. It had a spot of everything a campaignable idea needs. And has rightfully been hailed an outrageous success as a result.